Our Blends 20th Anniversary Adamas Blue Edicion Limitada (2010) La Preferencia Los Lectores Maduro Especial Misc. 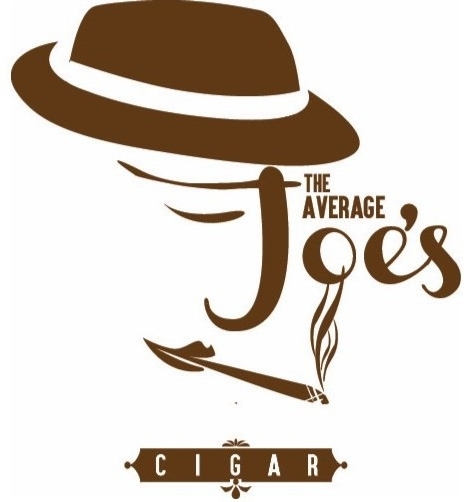 People love our cigars, and we love when people talk about them. Here are some articles, interviews and reviews about us. Garo Cigars is excited to show the industry it’s new look and new blends. Photos by Arthur Vartan and Justin Quebral | Garo Cigars and the Garo Cigars Logo are Registered Trademark.